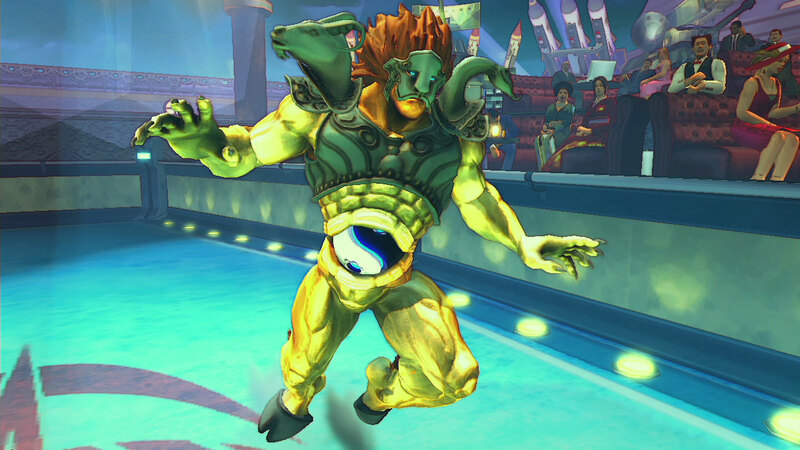 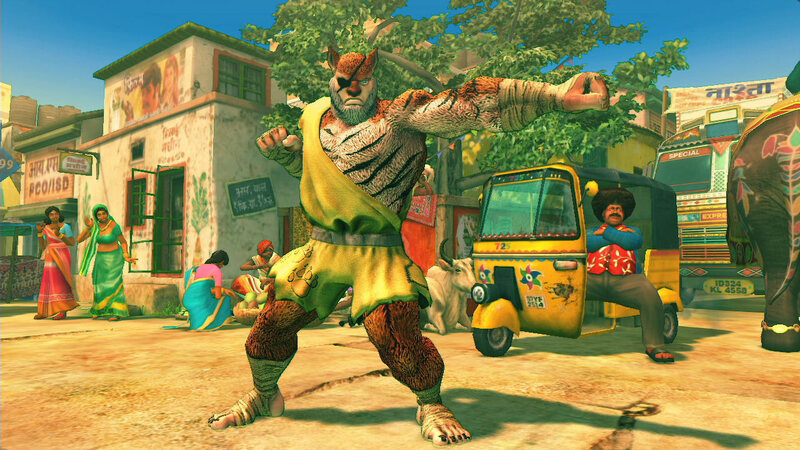 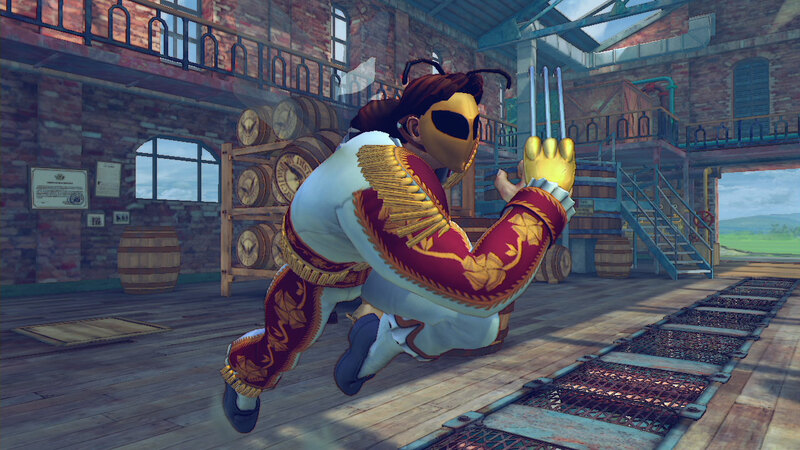 Alternate costume pack for Ultra Street Fighter IV. 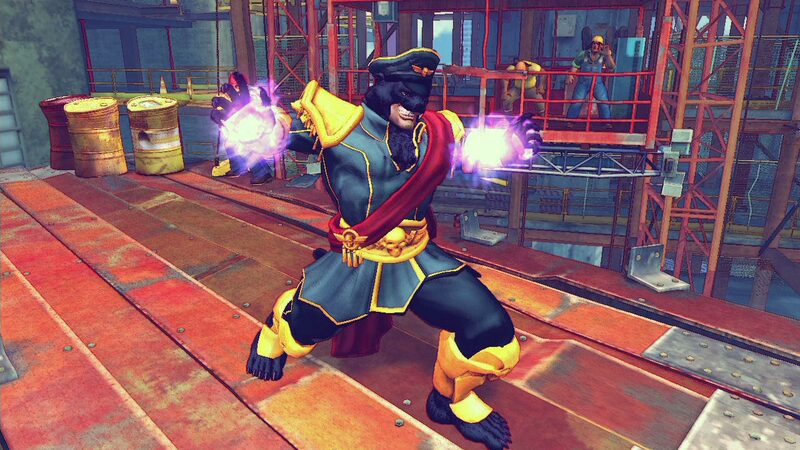 Contains new wild outfits for M.Bison, Sagat, Vega, Balrog, and Seth. 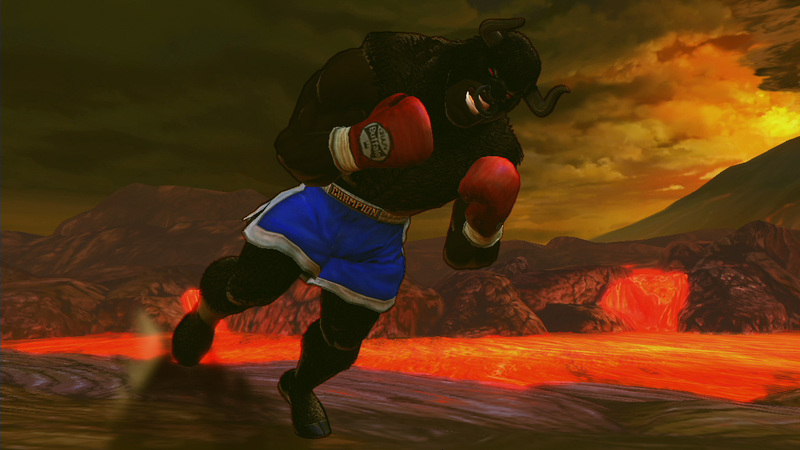 Wear these new threads and take out your opponents in style!